Learn to Cook. Buy this Book. July 20, 2009 By Joe | Heads up: Buying via our links may result in us getting a commission. Here's why. Women, in what little experience I have, tend to like men who aren’t totally incompetent in the kitchen. In fact, they’ll give a guy points just for trying. Even if he fails miserably, the dinner gets scraped into the trash, and pizza is ordered, the fact that he’s trying to do something a bit out of his comfort zone impresses the pants off them. Everyday Food is a show on PBS (check those local listings) that’s at the very least DVR worthy. 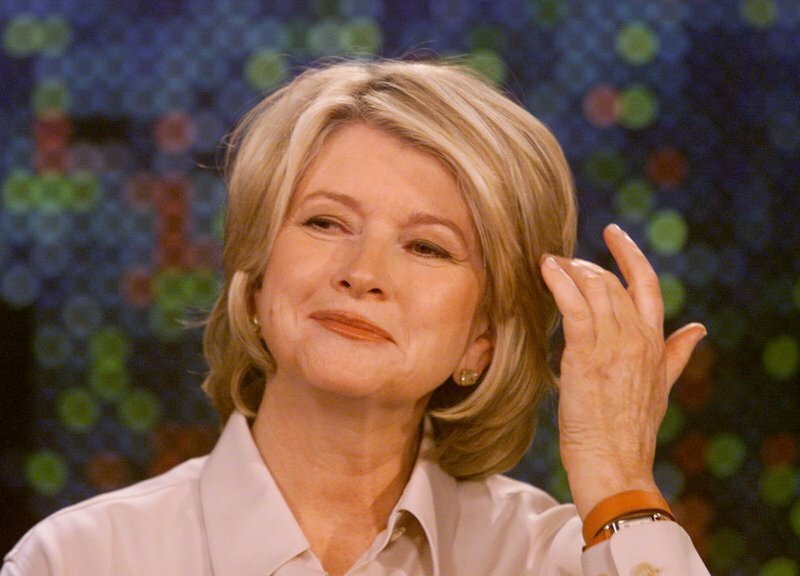 It’s by Martha Stewart, BUT… that foxy 60+ ex-con is nowhere to be seen on the show. So there’s less of that sometimes unpleasant Martha-ness that goes with much of her cooking shows. All of the recipes are supposed to be simple, relatively easy to make, with as few ingredients as possible. It’s not bare-bones cooking by any means… just enough ingredients to make something look and more importantly taste damn impressive. Get the book, watch the show, make your gal dinner. And don’t forget the wine. I’ll even get you started. Try these paninis, with the salad, then these for dessert. Pair it with this wine. The cheese, and wine, are from Spain. Tell her you want to take her to Barcelona.